Let’s make this official!! We are going to be floored! 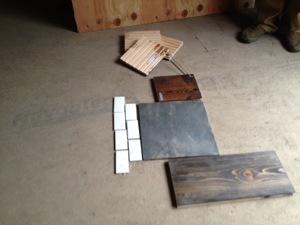 I stopped by Green Home solutions the other day and fell in love… With a floor!!!!! So I was extra excited when Jon had the same reaction to said floor… We are talking jaw dropping … I need a moment… LOVE! 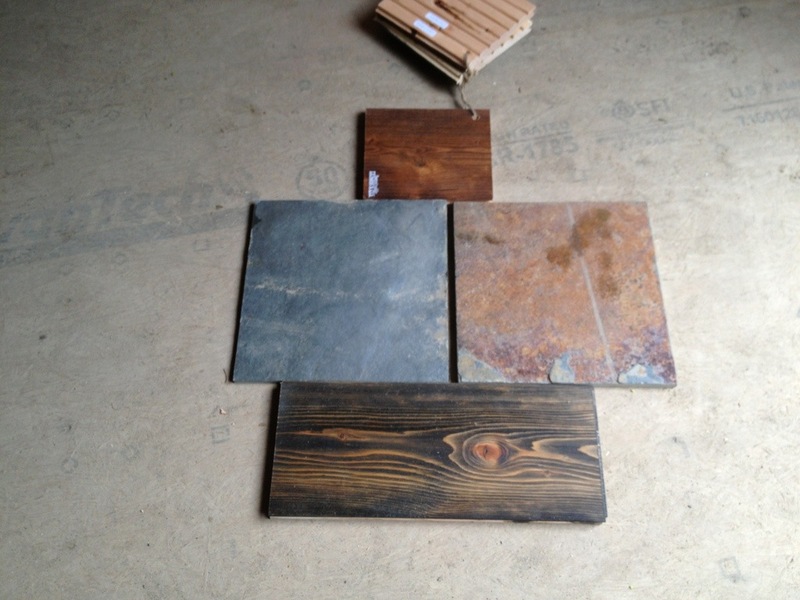 We are still discussing which will be the final color choice… But at a great price point for true hardwood in 5″ plank… This is a winner! !